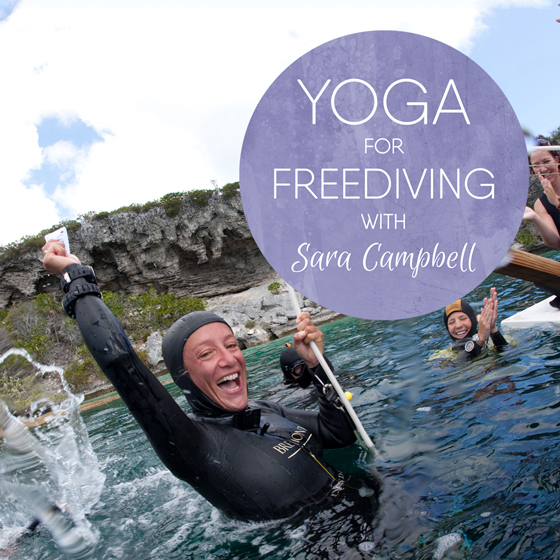 Welcome to the Yoga for Freediving Press Kit. This is for media and professional partners. 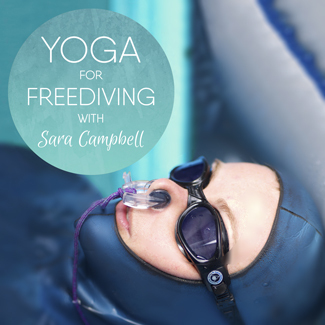 You will find all the copy, artwork and images you need for presenting and promoting the Yoga for Freediving programme and course launches on your site. Please let us know if you need anything in addition to the materials supplied here. We will update the materials one to two days ahead of each launch action in order to give you time to prepare the materials on your own site. Please email us if you are unsure of launch timelines or need any information from us. Here is the overall schedule for the launch, and specific details for the next course launch. Please see the document for links to all the material for sharing. In order to maximise sales through our partners and increase your commission, we will be re-sharing each of your special articles (competition, feature, reviews etc) in our own social media, in addition to the materials we will be sending out. Media partners are also invited to release their own materials as they feel most appropriate. Please notify us as to dates of your own materials going out so that we can offer you maximum support on our own social networks. We are happy to provide interviews and Q&As with Sara, or to support you in carrying out a product review in order to create your own exclusive content for your readers. 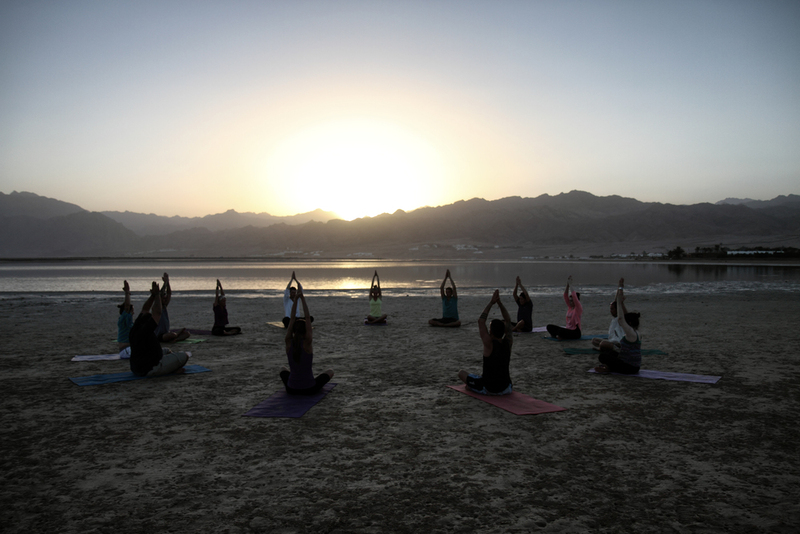 The Yoga for Freediving programme contains six courses. 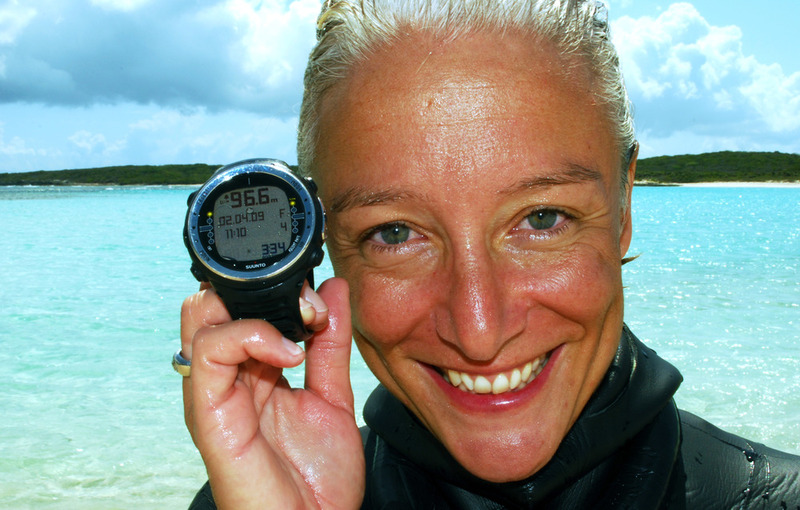 Each course contains a six-week programme to guide freedivers through the material. We therefore aim to release one course every two months and invite you to join us for this year-long launch campaign. This launch strategy is designed to give us all plenty of opportunities for exciting joint promotional campaigns - please contact us if you would like to suggest ideas, or would like unique content for your publication. As a Yoga for Freediving affiliate partner, please use your unique partner link (www.yogaforfreediving.com/?affiliate=YOURNAME) to ensure that you receive commission from any sales generated through your marketing. In order to make it easy for you to use social media, especially Twitter, we have created short links (bitlinks) to all the online content. These links are listed in the launch timeline. Please feel free to use these bit links in all of your own social media promotion. We have prepared artwork in a variety of formats for use on your website. These images are available for use across all media for presentation and promotion of the Yoga for Freediving programme and courses. Please ensure all photographers are credited (name in the file titles), many thanks.